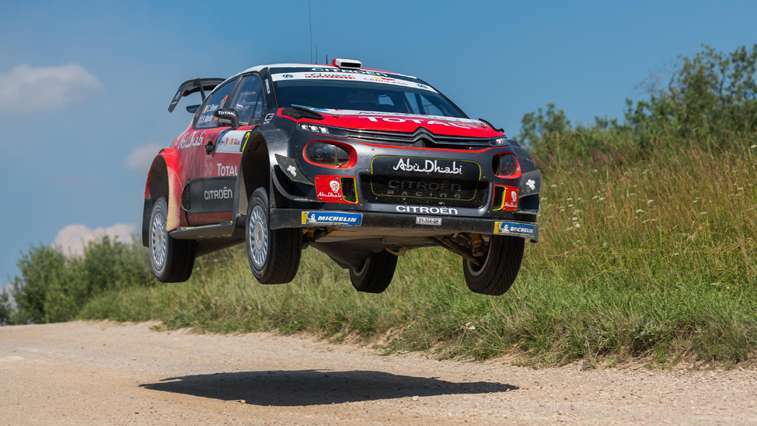 This weekend's competitive action proved to be a big confidence booster for Craig Breen as he explored the limits on Rally Estonia's ultra-fast stages before he heads for similar terrain in Finland at the end of July. Unfortunately, a time penalty for late arrival at a time control on Sunday caused Craig to drop a place, but he responded with his best effort on the first attempt at Prangli, the rally's longest stage (17.05km). 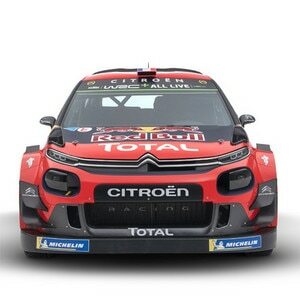 Pierre Budar, Citroën Racing Team Principal: "Finland is a unique event which calls for a different set-up to the championship’s other gravel rounds. 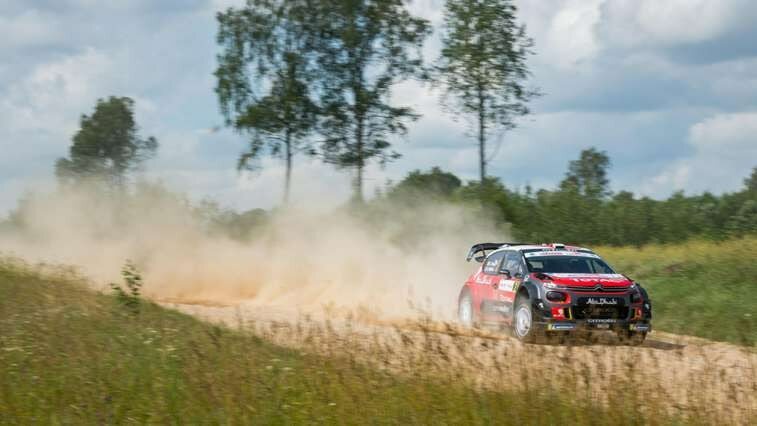 The point of contesting Rally Estonia, which visits similar terrain, was to take advantage of the weekend's different stage profiles to work through a variety of options ahead of a bespoke Rally Finland test next week. Craig was generally within a tenth of a second per kilometre off Tänak’s times, who benefitted from better local knowledge and who will undoubtedly be one of our biggest threats in Finland. So I think we can say it was a successful exercise for us." Craig Breen: "It was a good weekend and we have come away feeling very confident, with some useful data in the bank. We started well with a good set-up for Friday's shakedown and we gradually worked on that basic configuration to pick up pace as the rally progressed. I am very pleased with the work we achieved and I can’t wait to start fine-tuning the result when we begin our pre-Finland testing."